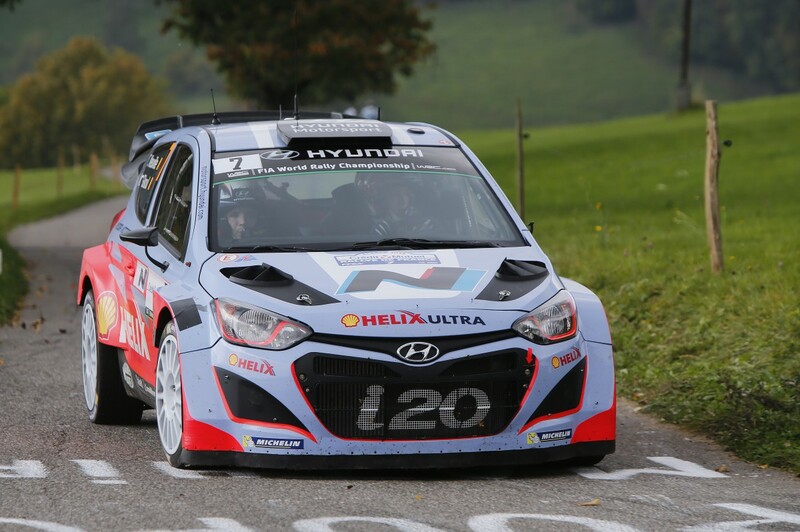 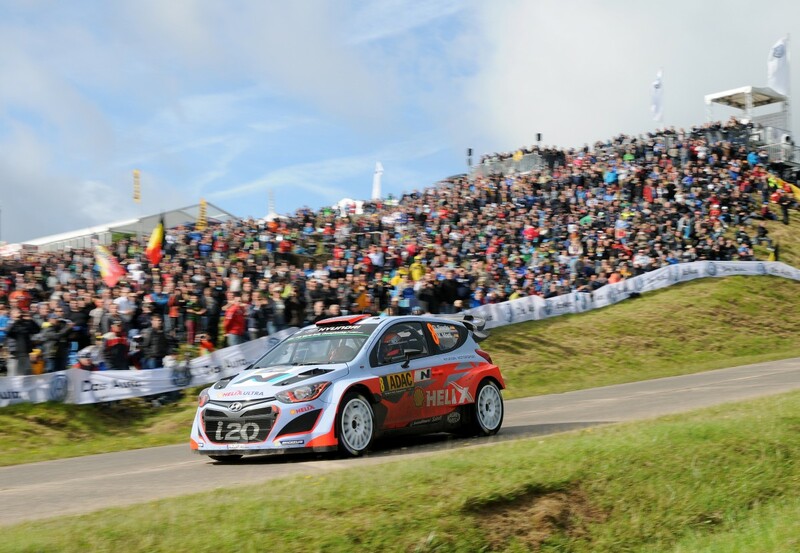 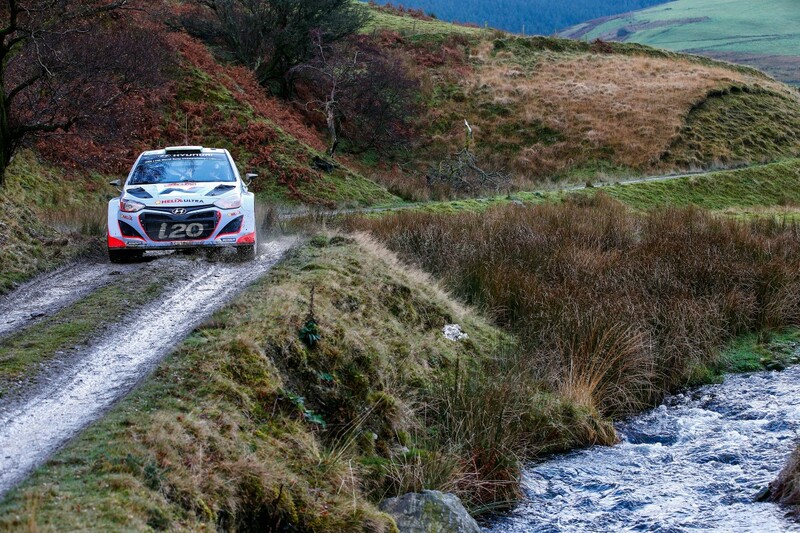 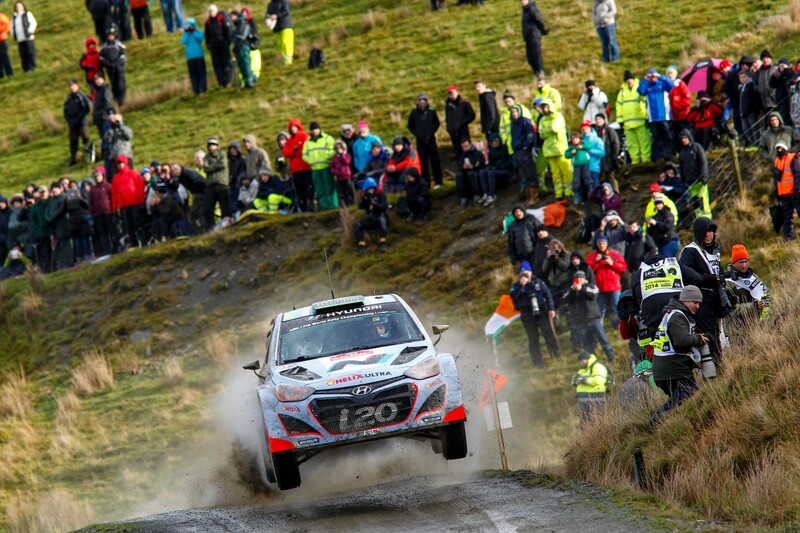 Alpinestars became Technical Supplier for Hyundai Shell World Rally Team in 2015 World Rally Championship. 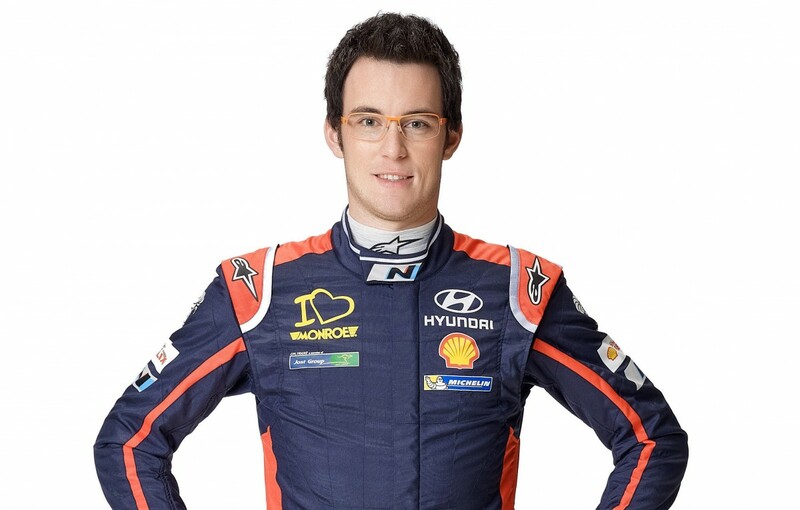 Alpinestar will provide race .. 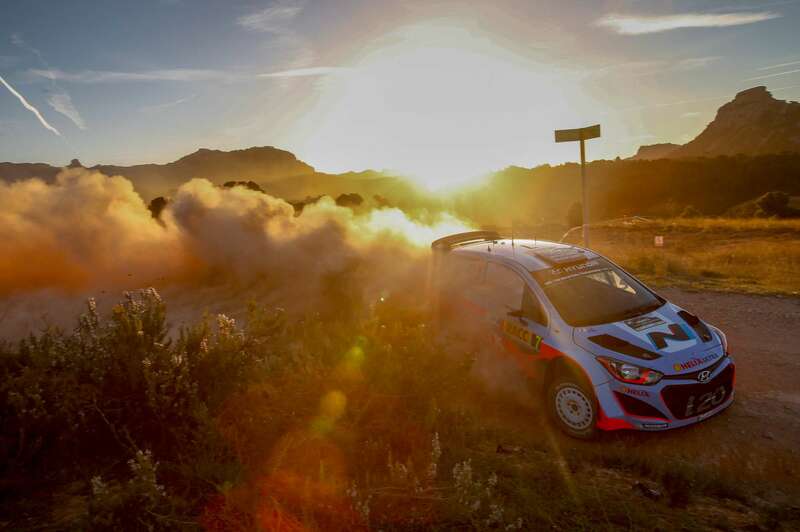 The Hyundai Shell World Rally Team has begun preparations for its second season in the FIA World Rally Championship (WRC) with a four day test ..
Dani Sordo has signed two-year agreement with Hyundai Shell World Rally Team. 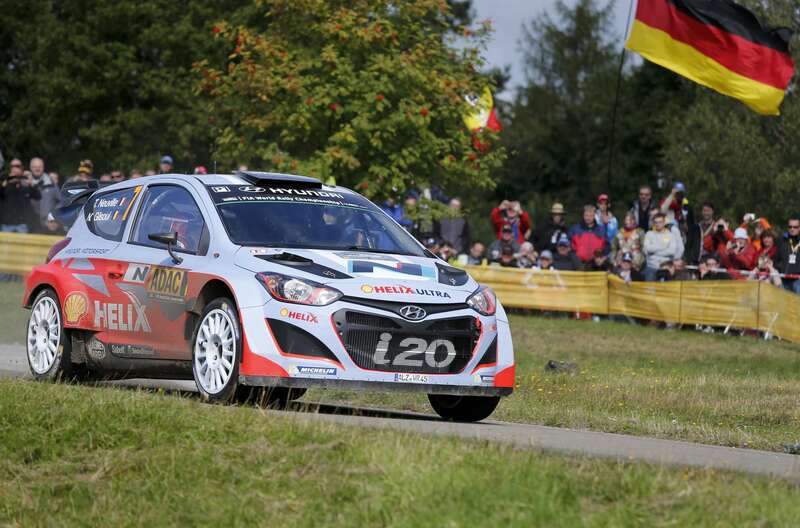 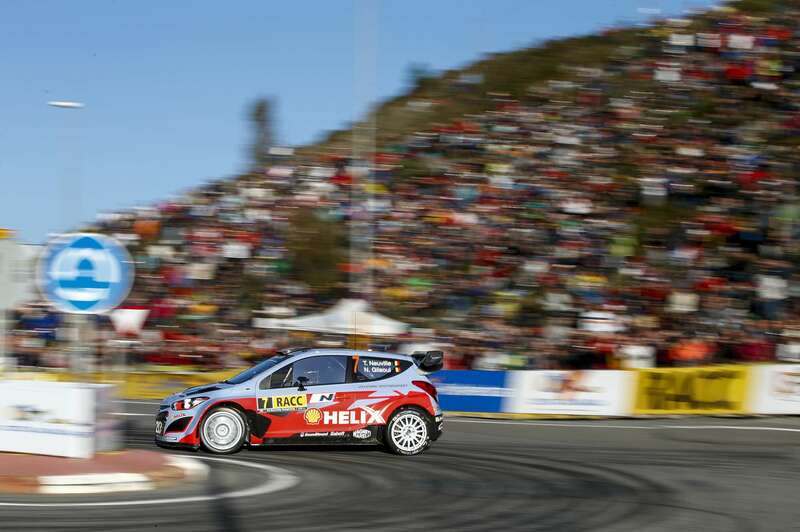 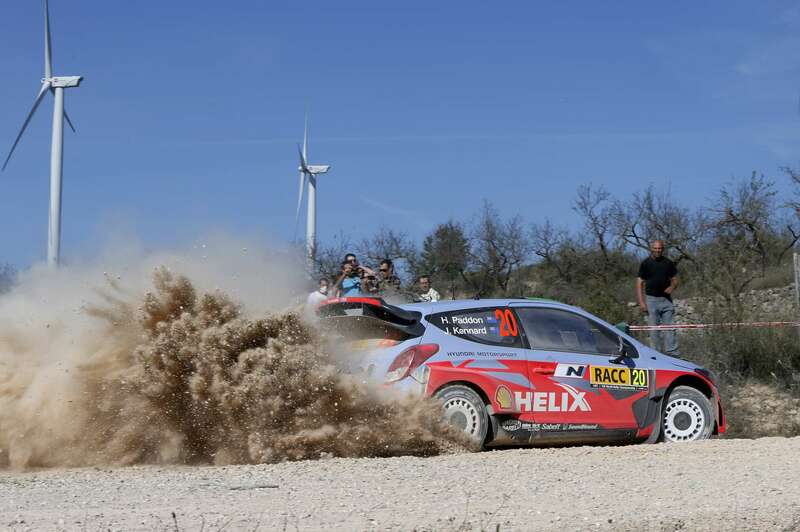 After debut in 2014 season Sordo has shown strong performance ..